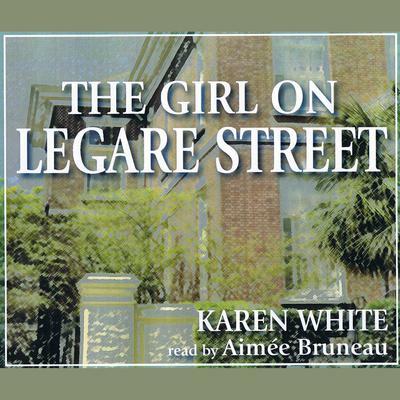 In this sequel to “The House On Tradd Street,” when Melanie Middleton was seven years old her mother, Ginnette, left home, abandoning her husband and her daughter. Now, nearly thirty-three years later, Ginnette has returned to Charleston, South Carolina, to confront her past and make amends with the daughter she left behind. Melanie is less than thrilled when her mother reappears in her life and asks for her help in buying back the family home. But before she can slam the door in her mother’s face, Ginnette tells her it was a premonition that brought her back—a premonition involving old family secrets and a malevolent presence. It has come for Melanie, and to fight it, they will have to stand together.